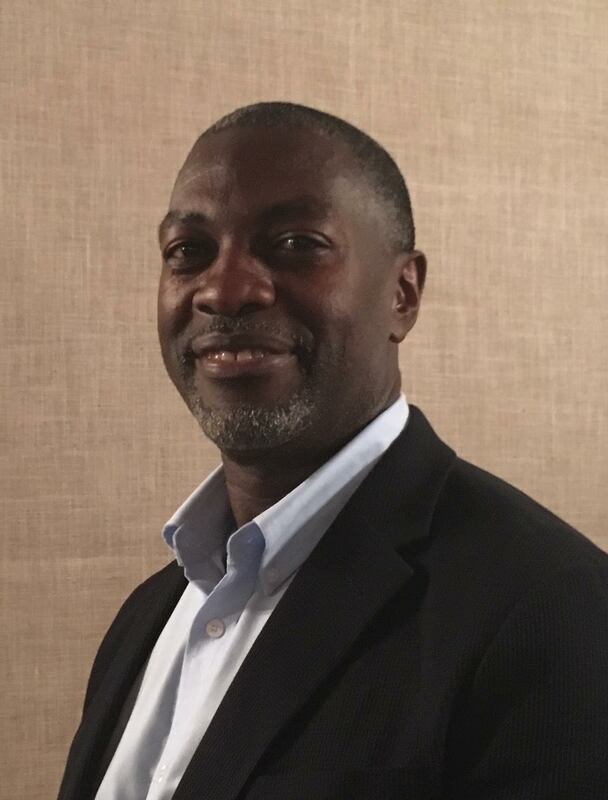 Cheikh Mbow is the Executive Director of START-International in Washington; Adjunct Professor at Michigan State University, Forestry and Coordinating Lead Author in IPCC. He has been a Senior Scientist at the World Agroforestry Centre (ICRAF) and served in Scientific Committees such as the Global Land Project (2004-2010); IGBP from 2012-2014 and Future Earth (2013-2015). Mbow works on research and capacity building on land resource management in developing countries. Prof. Kowenje who is currently the chairperson of Department of Chemistry at Maseno University (Kenya) obtained both his BSc and MSc Degrees in Chemistry from Egerton University (Kenya), PhD in Materials Sciences at Binghamton University-New York (USA) and Post-Doc experience in Chemical Systems engineering at The University of Tokyo (Japan). Chrispin is a trained catalysis materials chemist with applications in environmental remediation (wastewater and drinking purification) and Bio-fuels production. Kowenje, who is the immediate former coordinator at the Centre for Research in New and Renewable Energies (CRNRE) of Maseno University is currently the Sub-Saharan Africa coordinator for exceed partnership program (www.exceed-swindo.org) and he is also member of African Future Earth Committee (AFEC), the science component for implementation of UN initiated Sustainable Development Goals. He is a member of the African Science Plans Development and Implementation Steering Committee (ASP-DISC) within The International Council for Science Regional Office for Africa (ICSU ROA). At the ASP-DISC, he leads the science plan group on sustainable energy development for Africa. 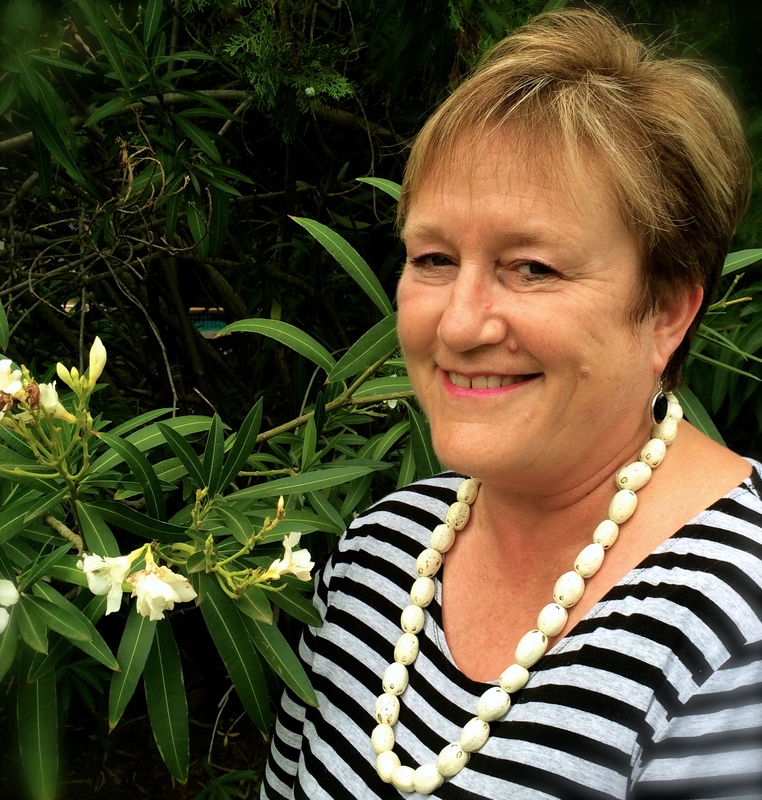 Coleen Vogel is a distinguished professor at the University of the Witwatersrand (previously also spending time at the University of Pretoria. Professor Vogel and as a ‘visiting’ Professor with the University of Stellenbosch). 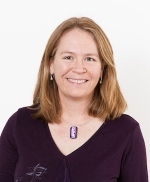 She is a climatologist by training but has increasingly worked in the social dimensions of climate change, focusing particularly on climate change adaptation, science, practice and policy engagement and transdisciplinarity. She has chaired and been the vice chair of international global environmental change scientific committees (e.g. IHDP and LUCC and involved in the Earth System Science Programme), groups that preceded the current Future Earth developments. She currently serves on various international boards including the African science committee of Future Earth and the World Weather Research Programme scientific committee of the WMO. Shuaib Lwasa is an associate professor in the Department of Geography GeoInformatics and Climatic Sciences at Makerere University. He has more than 17 years of experience in university teaching and research, working on interdisciplinary projects. Recent works are in the fields of climate change mitigation, climate change and health, adaptation of cities to climate change, urban environmental management, spatial planning, disaster risk reduction, climate change vulnerability, and urban sustainability with links to livelihood systems. He has published on topics of cities and adaptation to climate change, health impacts of climate change, drought, flooding risks, land and property rights, land use and landscape ecology, resource efficiency, and spatial planning for sustainability. Dr. Lwasa coordinates the Habitat University Climate Change and Disaster Hub at the Department of Geography. He also serves on the science steering committees of Integrated Research on Disaster Risk. He was a lead author of the Fifth Assessment Report for the Intergovernmental Panel on Climate Change. Wendy Broadgate leads the activities of the Future Earth Swedish Hub, focusing on research enabling and communication. She was Deputy Director of the International Geosphere-Biosphere Programme (IGBP) for 15 years before being appointed director of the The Fisheries Secretariat, based in Stockholm, a non-profit working towards sustainable fisheries in Europe. She is a marine scientist by training but for the majority of her career she has been working in Earth system science, global-change research and at the science-policy interface. Jon Padgham specializes in science capacity building. He holds a dual appointment with Future Earth and START through which he is developing capacity building collaborations. 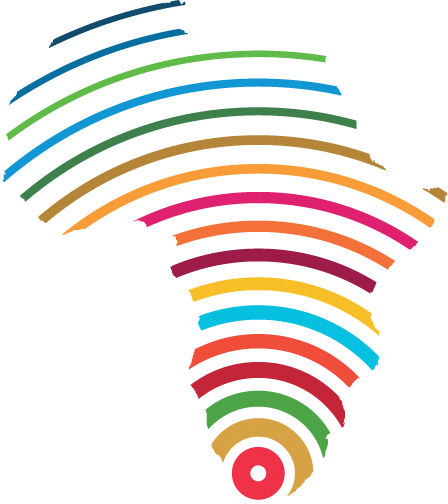 Jon is currently leading efforts on START-Future Earth joint work on the food-energy-water nexus in Africa. Josh was trained as an ecologist, evolutionary biologist, and conservation biologist. 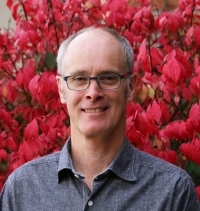 He has 20+ years of active research focused on climate impacts on plants and animals; the influence of fragmentation, connectivity, invasive species and mutualism loss on populations and communities; the evolution and functional significance of chemical defense in plants; and other topics. 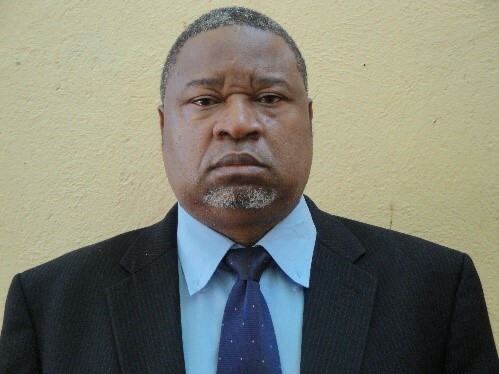 Professor Imasiku Anayawa Nyambe is a Professor of geology and Coordinator of the University of Zambia (UNZA) Integrated Water Resources Management (IWRM) Centre, a Centre that he established. He is a Fellow of the Zambian Academy of Sciences. Formerly, Director of the Directorate of Research and Graduate Studies (DRGS), responsible for research and postgraduate studies at the University of Zambia (UNZA), 2009-2017. He has a Ph.D in earth sciences (sedimentology) 1993, an M.Sc in geology (hydrogeology /sedimentology) 1989 from Canada and B. Min. Sciences (geology) 1982 from the University of Zambia. Prof. Nyambe has worked in the copper mining industry in Zambia (1982-1986) before joining the University of Zambia (UNZA) where he has over 25 years’ experience as a geo-scientist undertaking research in the areas of geology, hydrogeology, environment and mining, Integrated Water Resources Management (IWRM), and basic Remote Sensing and GIS. 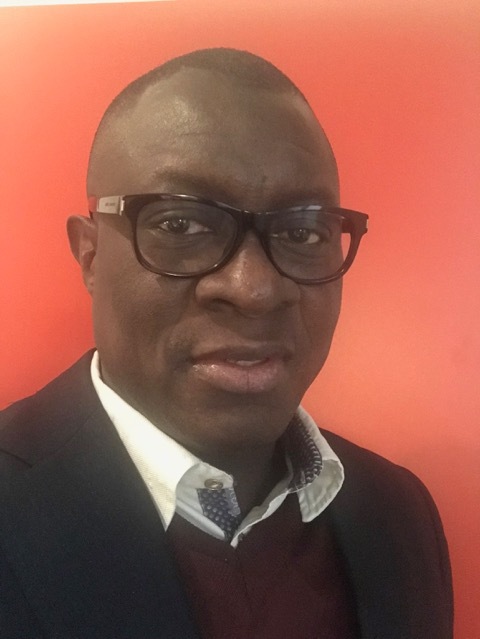 Prof. Nyambe has published over 200 articles as book chapters, in journals, technical reports, presentation papers, posters and abstracts presented at many conferences, fora, symposia, workshops and meetings all over the world, and has travelled extensively. His involvement in research on mining and the environment earned him an award from Zambia Environmental Management Agency in 2012 and awarded a National Science and Technology Council’s Certificate of Achievement for the exceptional contribution to research and innovations. On Public Service, Prof. Nyambe is the Chairperson of the National (Zambia) Heritage Conservation Commission and member of the UNESCO’s Intergovermental Council on International Hydrological Programme (IHP) representing Zambia. He is also the Acting Chairperson of Zambia Water Partnership – the Zambian Chapter of the Global Water Partnership and the Chairperson for Zambia Water Forum and Exhibition. Prof. Nyambe has been the Secretary General of the Geological Society of Africa (2004-2008) and a life Member; and President of the Geological Society of Zambia (GSZ) (2000-2010).